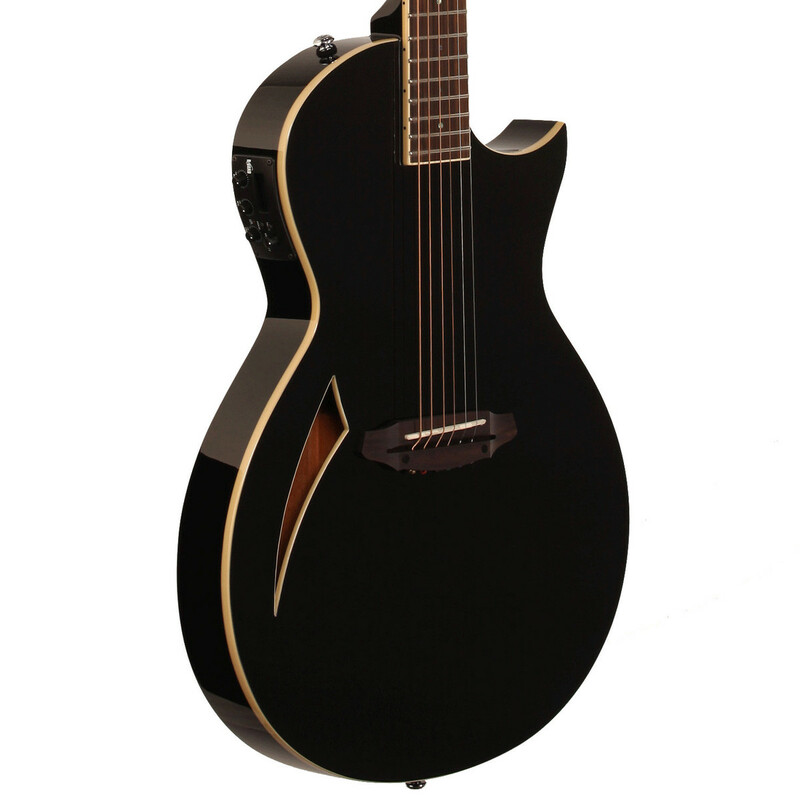 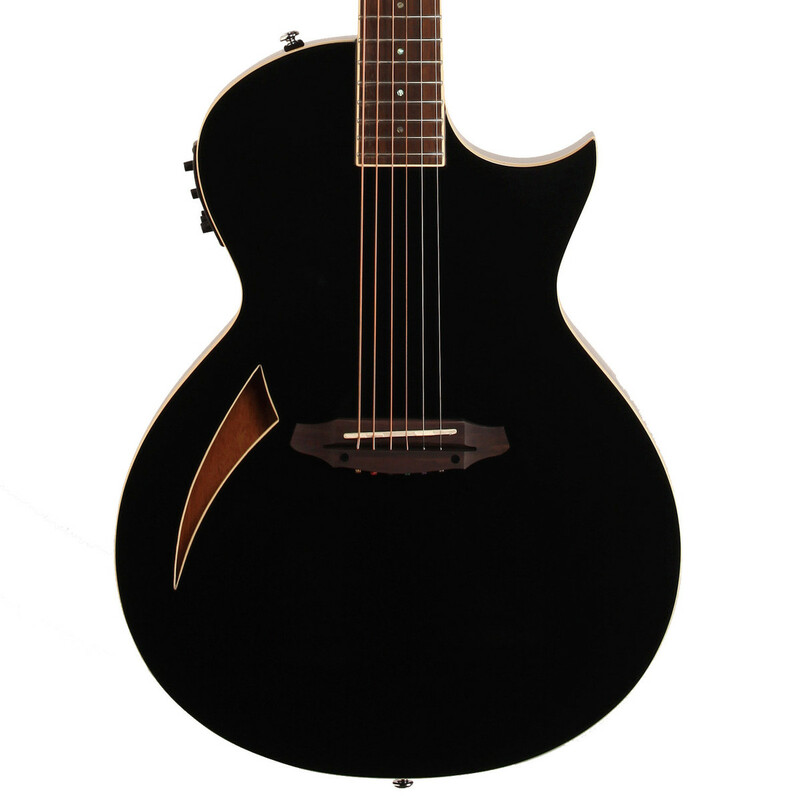 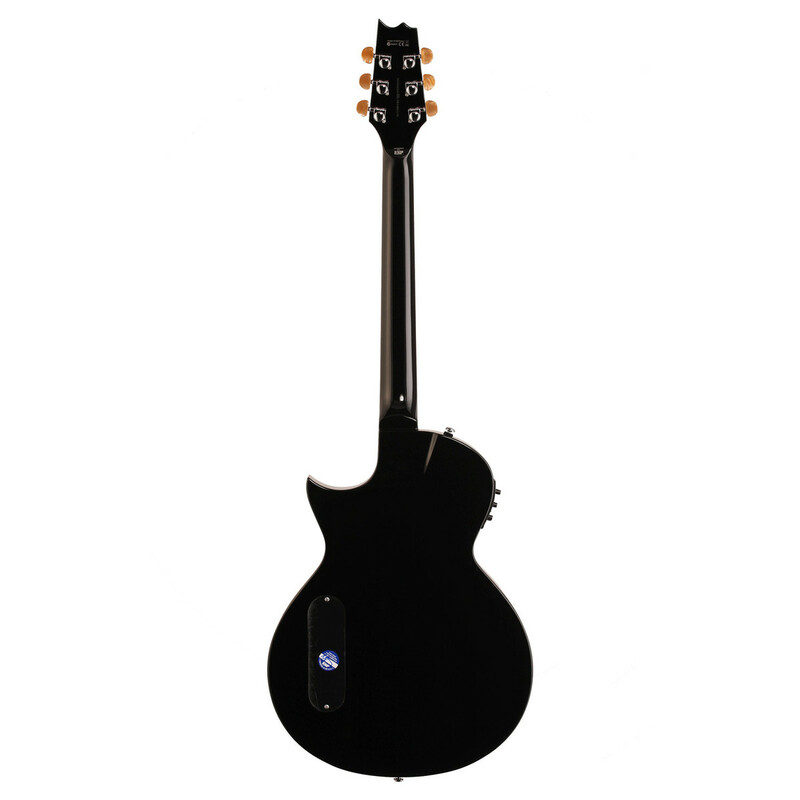 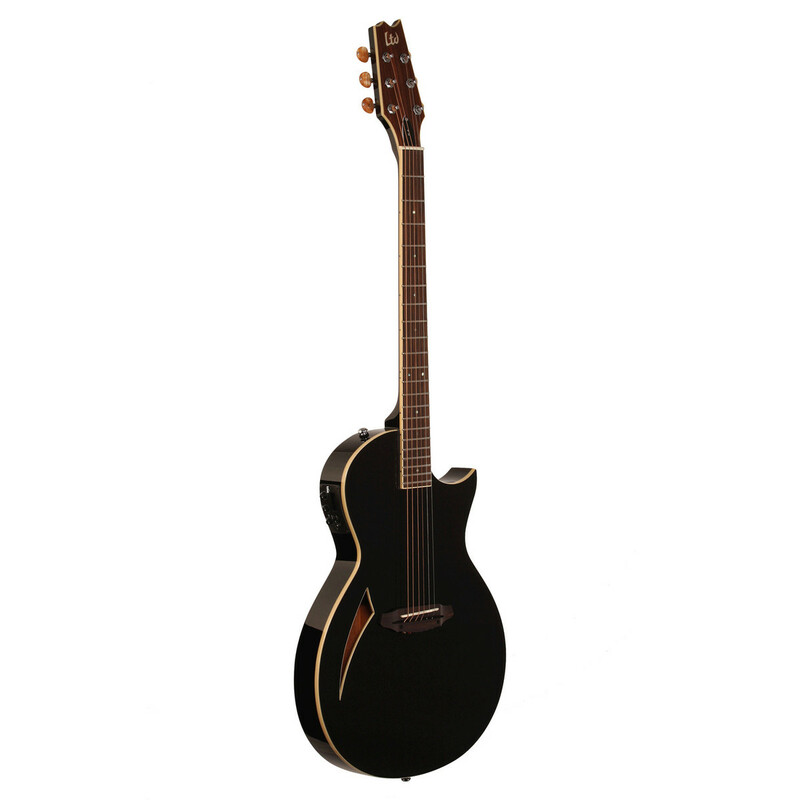 The ESP LTD TL-6 Electro-Acoustic Guitar is part of the LTD Thin Line Series and features a Mahogany body with Maple neck, a Rosewood fingerboard with 22 jumbo frets, finished in Black. 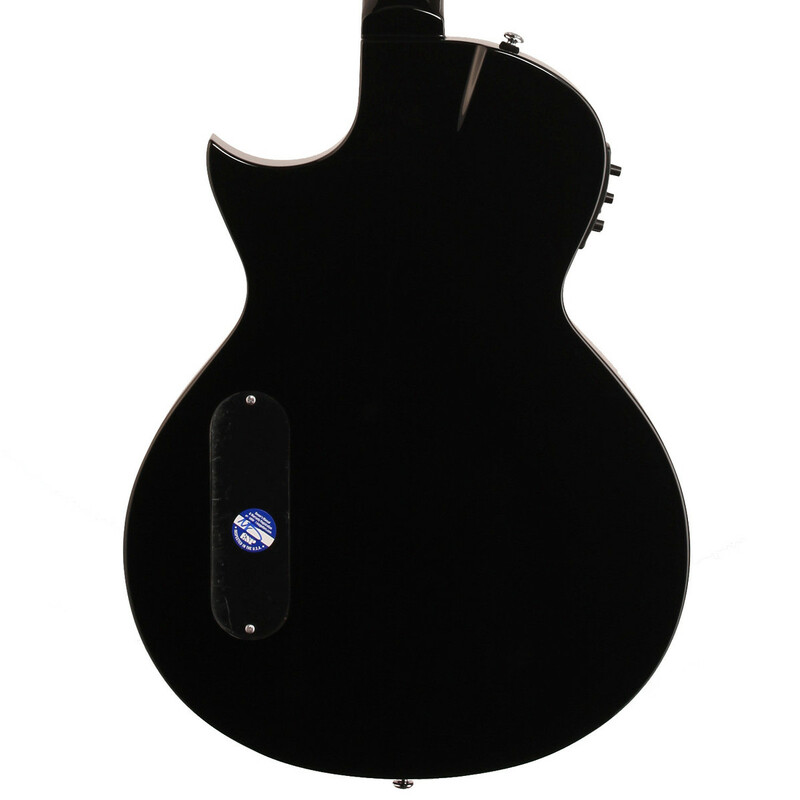 The 25" scale guitar has a set neck construction, Grover tuners and a Rosewood Bridge. 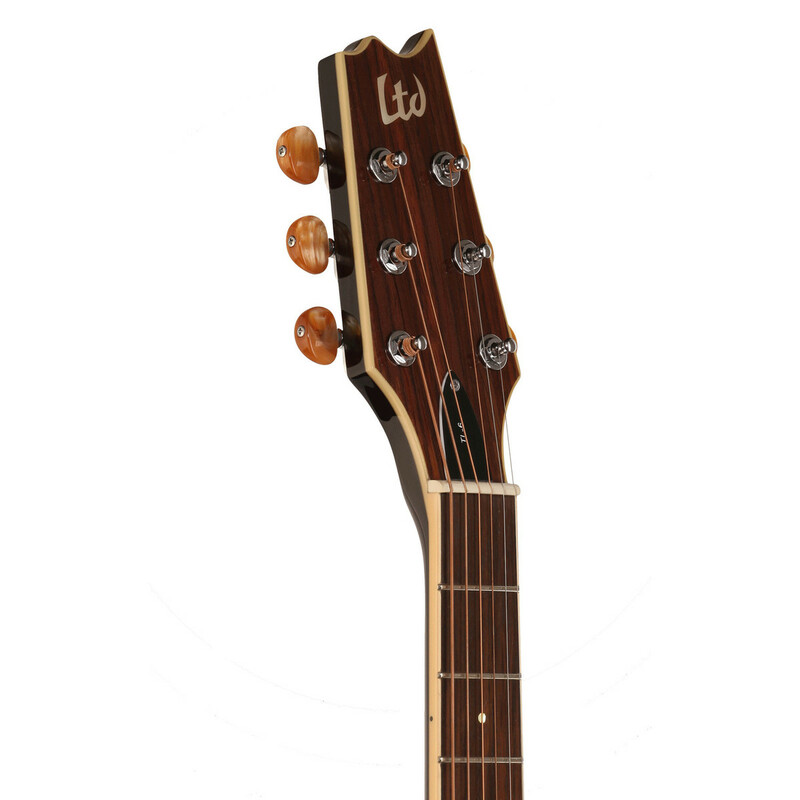 The ESP LTD TL-6 Electro Acoustic Guitar has a set neck with Thin-U contour, a scale length of 25" and Rosewood fingerboard with high quality components, making it great value for money. 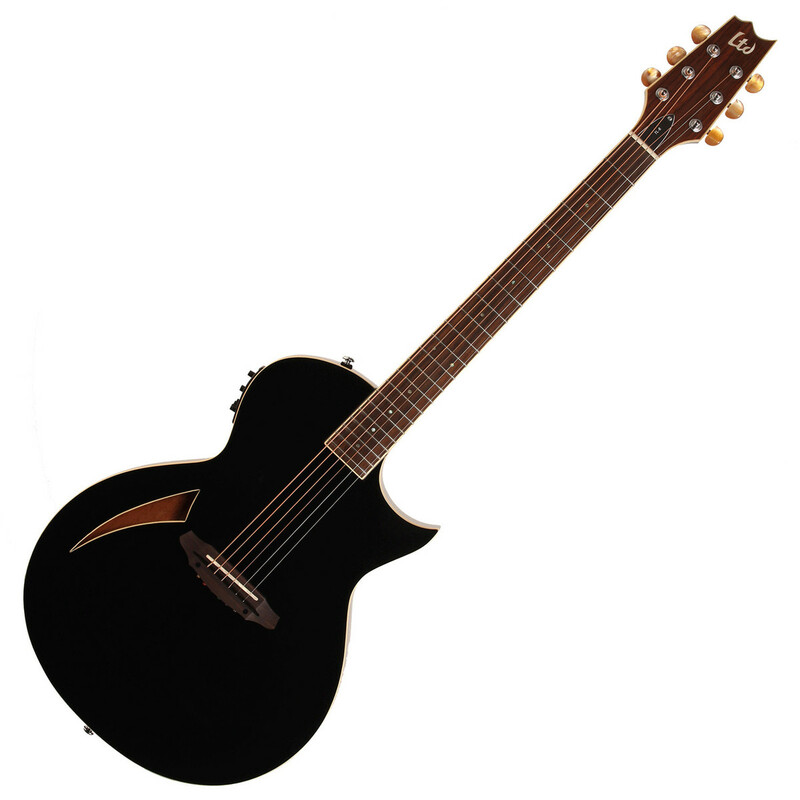 The 22-fret Rosewood fingerboard is naturally oily and works well for any surface that sees frequent human contact. 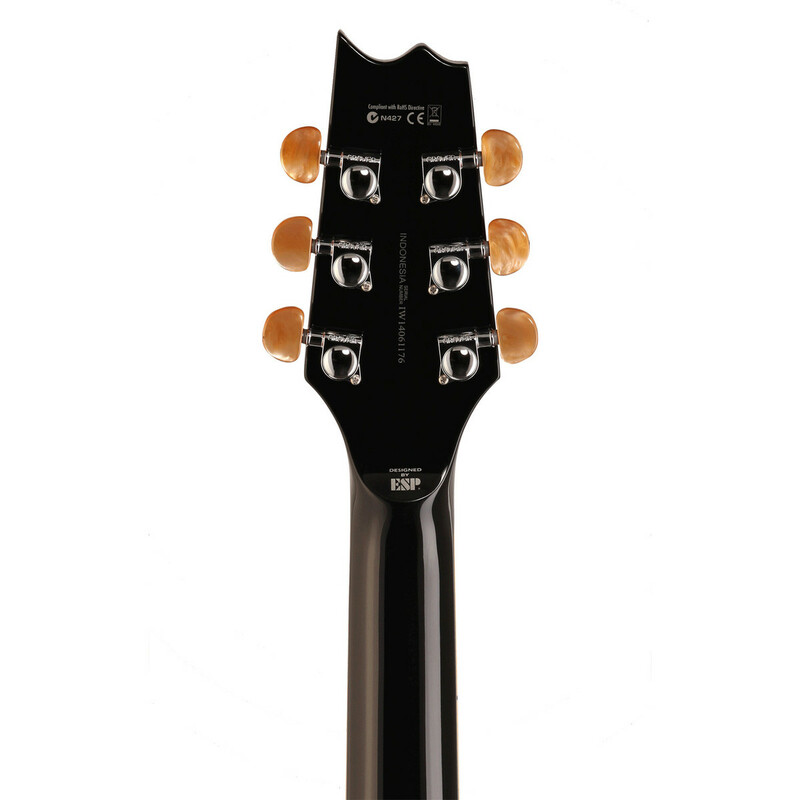 The stray overtones are absorbed into the oily pours, making the sound richer than that of a maple fingerboard.